 The Tour of Britain will bring some of the world’s greatest cyclists to Cheltenham. You may have seen the new stage seven video with our own county champion James Lowsley-Williams. 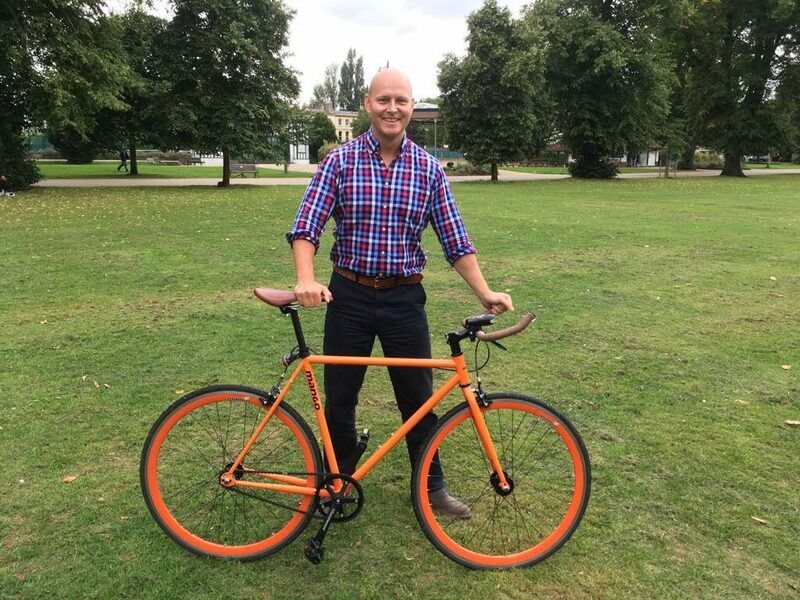 The cyclists will be wearing lycra and riding some very high-end bikes that can withstand the epic 115 mile cycle across the country from Hemel Hempstead to Cheltenham. It’ll be brilliant for the local economy and we’re having a Festival of Cycling too. We hope it’ll inspire people to get on their bikes, making them healthier and getting them out of their cars more often. But the problem is that most people don’t want to wear lycra and most people don’t even own a bike. To get to the point where lots more people want to cycle, we’ve got to convince those who don’t see the benefits that it’s actually a good thing. It may surprise you that despite now being the council’s walking and cycling champion, I haven’t always travelled by bicycle. In fact, between the ages of 14 and 26 I didn’t even own one. I wasn’t quite a cycle-sceptic; I just didn’t see how my life would get any better if I cycled. Then I got a new job and an email came round about the CycleScheme. I thought I might as well give it a go, because the tax benefits meant that I got a decent discount and the monthly repayments were only a few quid. There wasn’t much to lose. Since then, I’ve cycled almost every day, whether it’s to work, the shops or right across the other side of town. It helps me to build exercise into my daily routine and (I think) I’m more productive. I don’t own any Lycra and my bike cost me the equivalent of about three pints of beer per month. So take it from me: you don’t need to wear lycra, you can cycle across Cheltenham and you don’t have to be a ‘cyclist’ if you don’t want to. Just get a bike and start riding. I promise you’ll enjoy it and you’ll be joining loads of people who have already made the switch. Copyright © 2019 Cheltenham Festival of Cycling. Powered by WordPress. Theme: Spacious by ThemeGrill.